I've spent the last few days putting together the finishing touches on a LED presentation for the GovEnergy conference August8-10th. www.govenergy.com I am happy to be re-teaming with Jimalee Dakin, Visa Lighting to represent a version of our LED presentation from Lightfair 2 years ago. But with LED technology moving at such an incredible pace, there are always new things to add. 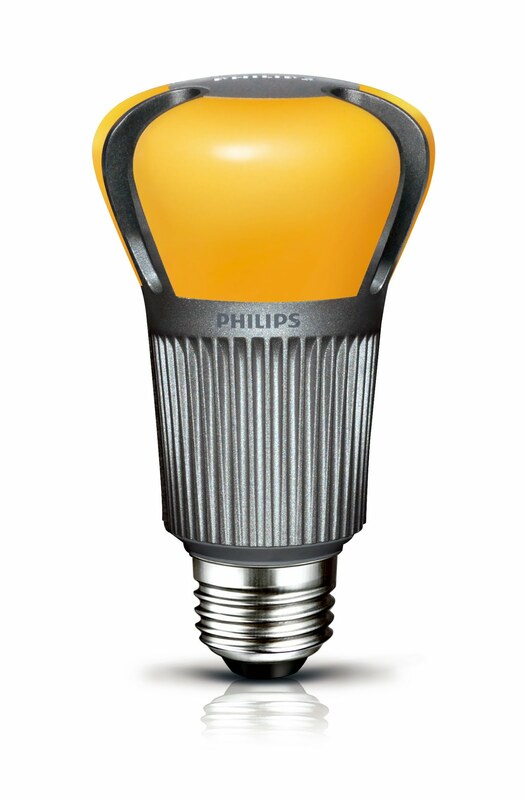 On Feb 15, 2011 The Energy Star program announced the first LED retrofit lamp (designed to replace the 60w A19) had achieved full "Energy Star Qualified" listing. On February 16, 2011, the EPA announced the Energy Star Luminaire Specification V.1.0 to assist in indentifying product that meets a specific set of criteria determined to be acceptable by Energy Star. You can visit the site at www.energystar.gov/luminaires. February was apparently a very busy month as the ZHAGA Consortium (an industry organization for the standarization of LED light engines) released their first set of standardized specifications for a "Scocketable LED light engine with integrated control gear" on February 11, 2011. This particular specification describes the interfaces of a downlight engine standard. The specifications are only available to ZHAGA members at this time, but will be available for download by the public at a later date. 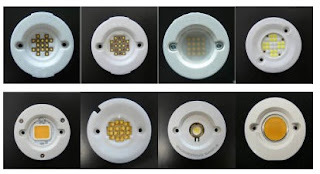 But the idea of standardization in the LED industry certainly has tremondous appeal and its exciting to hear progress on that front as well. You can check it out at www.zhagastandard.org. And yet another update references the DOE's 12th round of CALiPER testing. CALiPER stands for Commercially Available LED Product Evaluation and Reporting. Visit www1.eere.energy.gov/buildings/ssl/about_caliper.html to view the document with the most recent independent tests run on a varied selection of currently available LED product. I am sure there are more, but these are a few we recently noted and thought were definately worth sharing at the upcoming conference. Technology is evolving so quickly these days and it seems what was “new” yesterday is old news today. We recently had a situation where a product specified less than 10 years ago became obsolete. A lamp used in a Fiberstars fiber optic illuminator was no longer available or supported by the manufacturer. The First Convenent Church of Willoughby Hills was desperate to come up with an affordable solution to keep the cross illuminated at night with the loss of the original lighting system. Tec would like to thank Gene Scheilcher of Fiberstars for stepping up and finding a solution. While the lamp was no longer available, Gene had urged us to consider an LED option. Based on the cut sheets submitted, we were concerned with lumen output matching the previous system and asked for support on a mock-up. Following the mock-up, Gene went step further and provided the church with the replacement illuminator from Fiberstars. Gene, thank you for your generous donation.